Elise spent 13 years working for one of Shropshire and Herefordshire’s leading law firms. During that time, Elise gained valuable experience dealing with both property and private client matters. 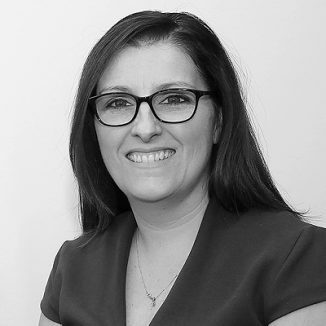 Elise joined Harrisons in October 2014 as a Private Client Solicitor specialising in estate administration work. Elise is empathetic and approachable. She aims to give her clients a high quality service at all times. Outside of work, Elise likes nothing more than spending time with her family, particularly her two little boys. She spends many a Sunday morning standing on the sideline of a football pitch.